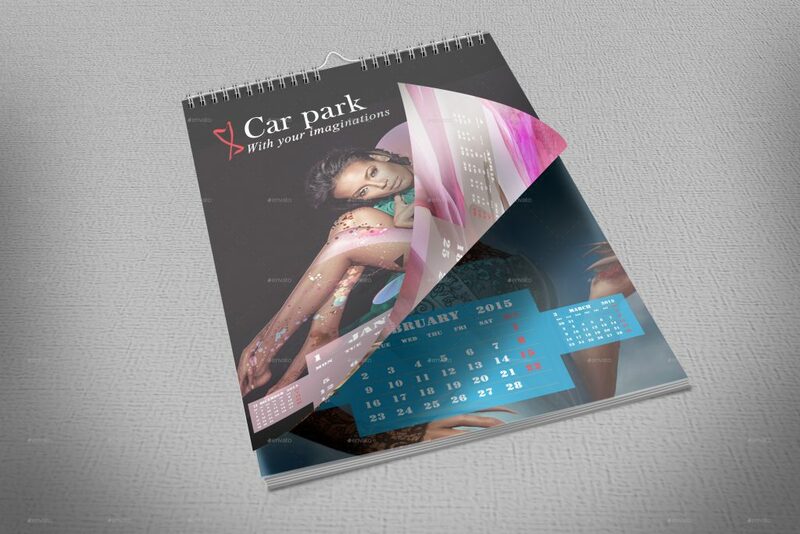 Being a graphic designer, we are always in need of different types of mockups to showcase our graphic designs to the clients or potential customers. 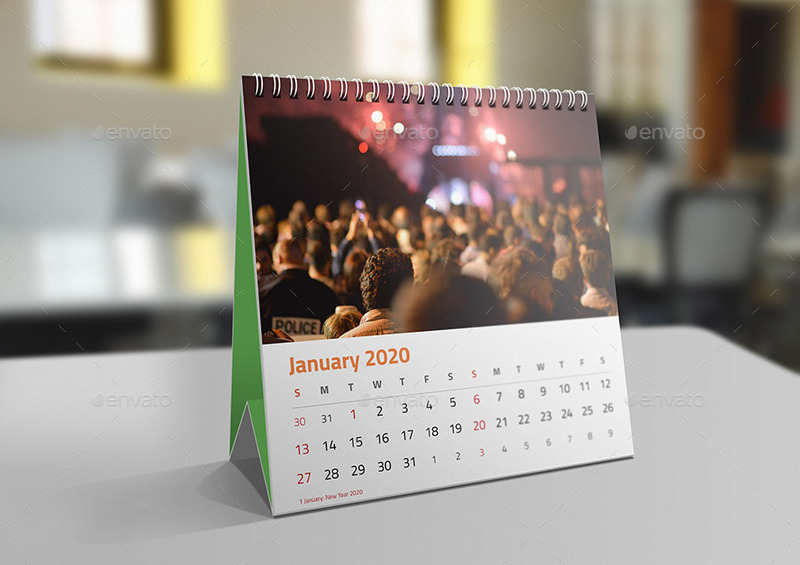 The new year has started and I know that a lot of us would be working on calendar designs for this year. 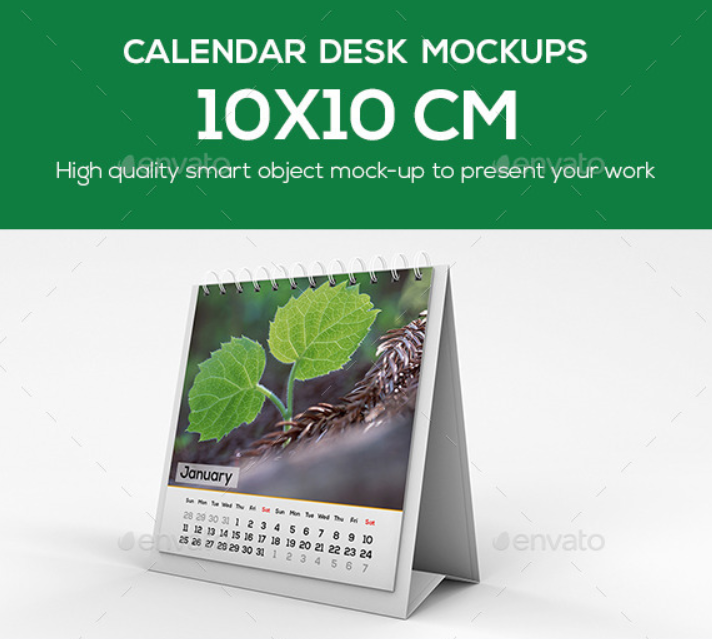 And the fact is that if there is a design then there is a need for a respective mockup to showcase or present it to the customer. 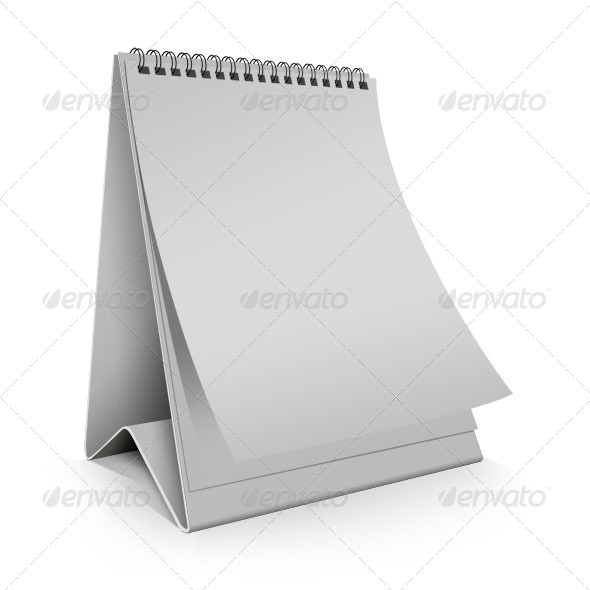 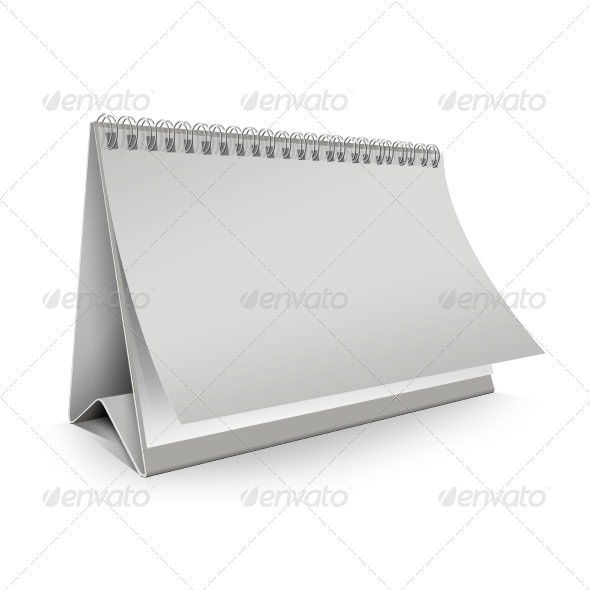 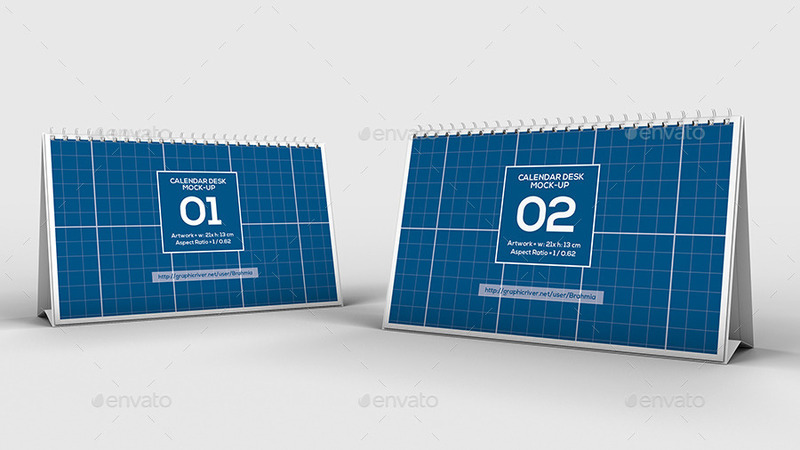 Keeping that in mind, this post has been dedicated to Calendar mockups. 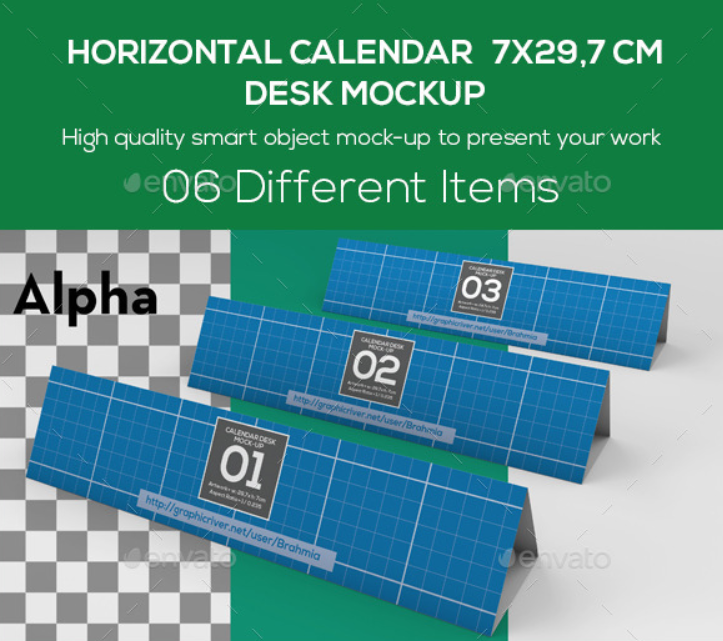 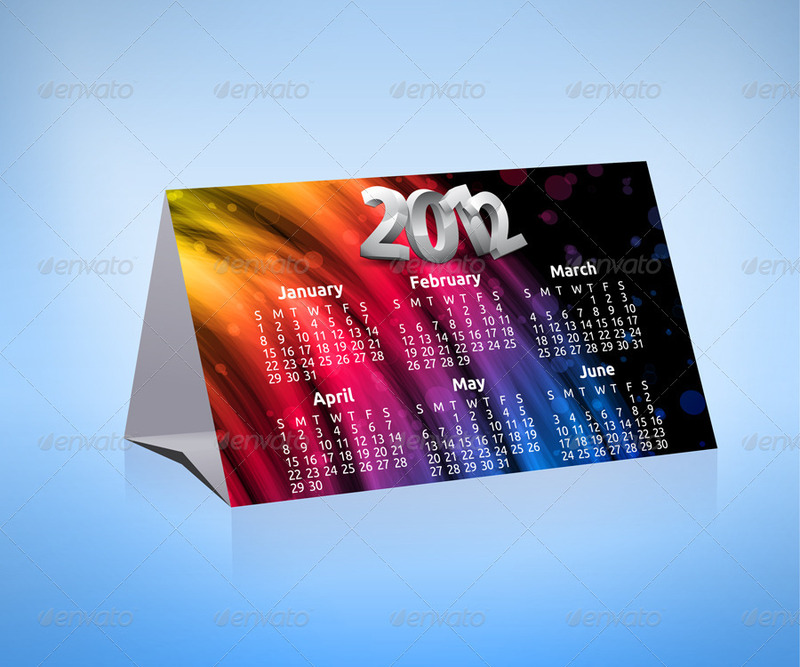 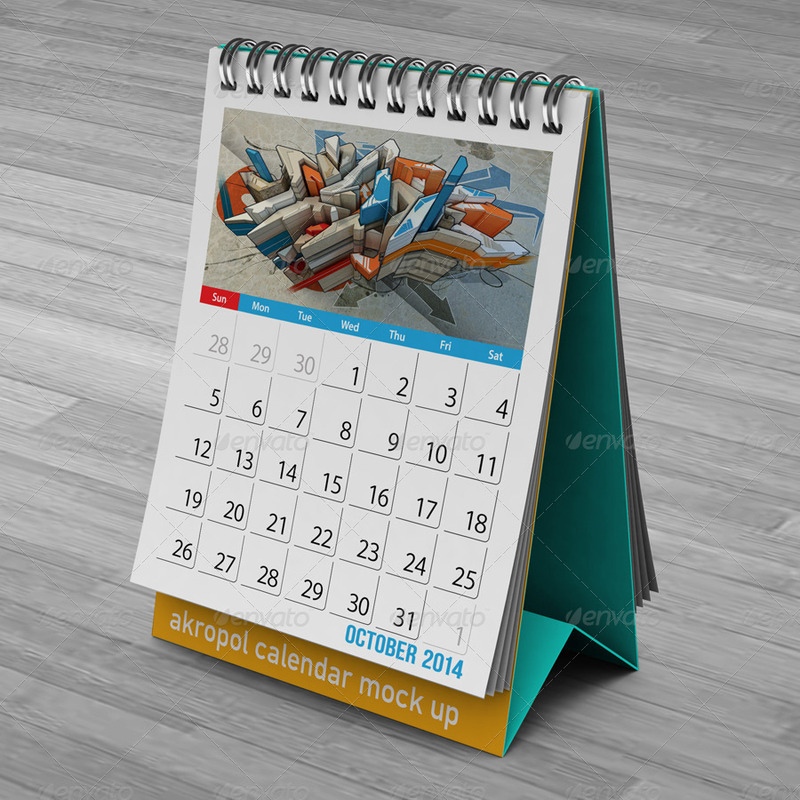 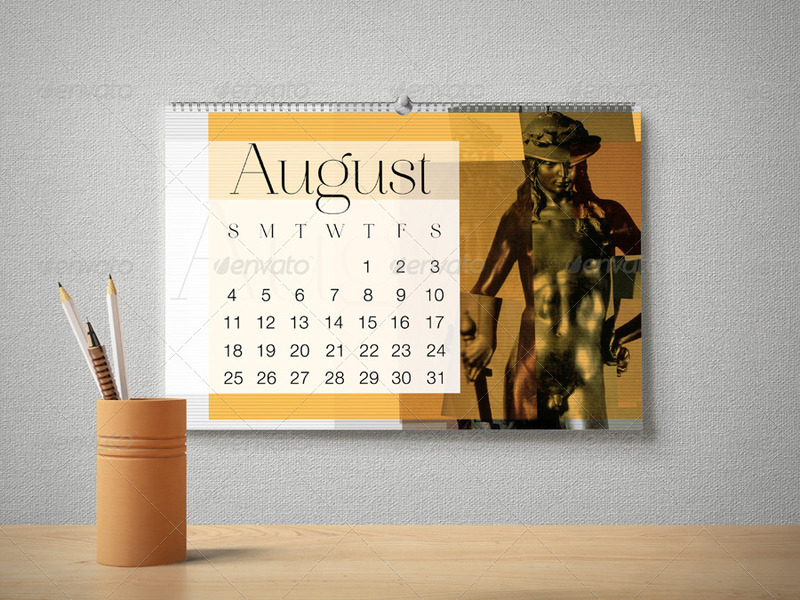 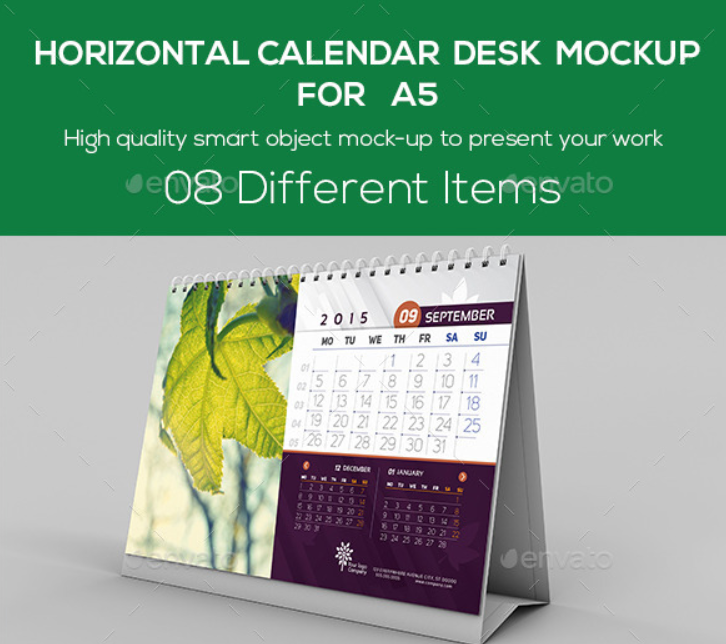 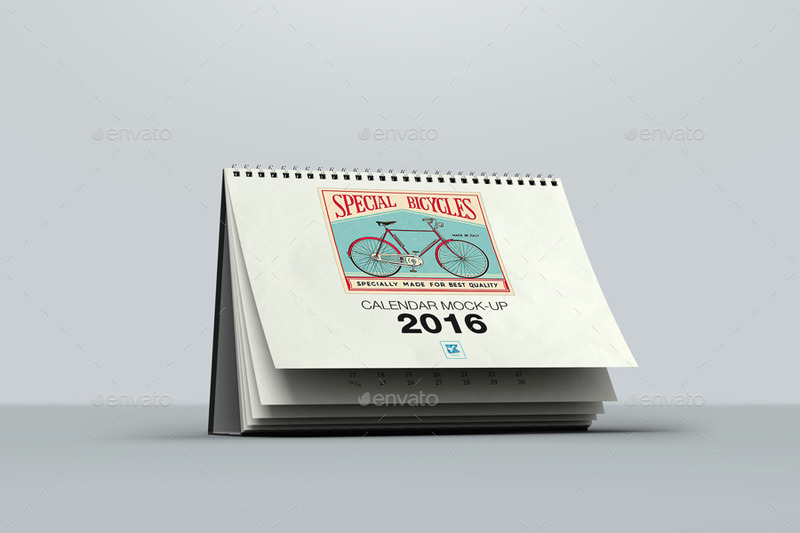 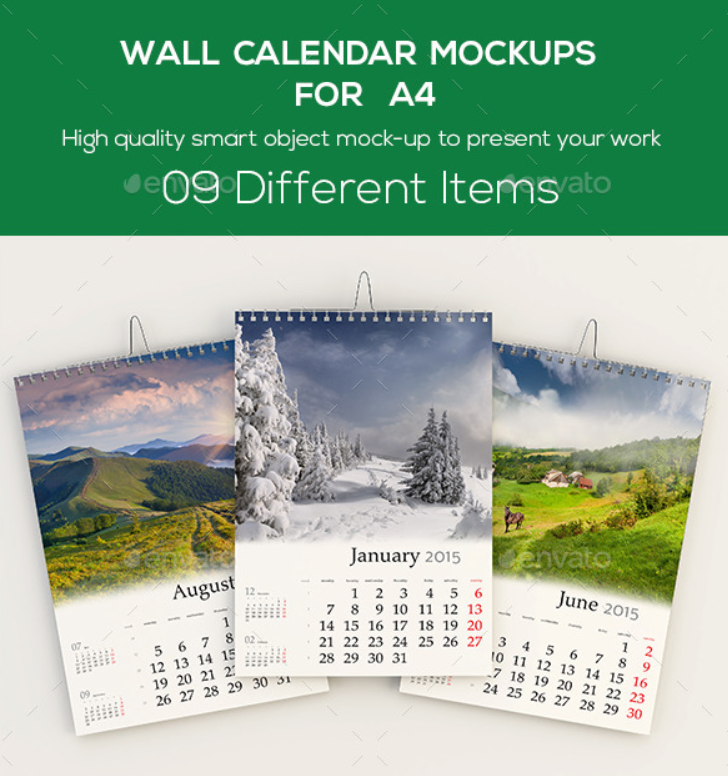 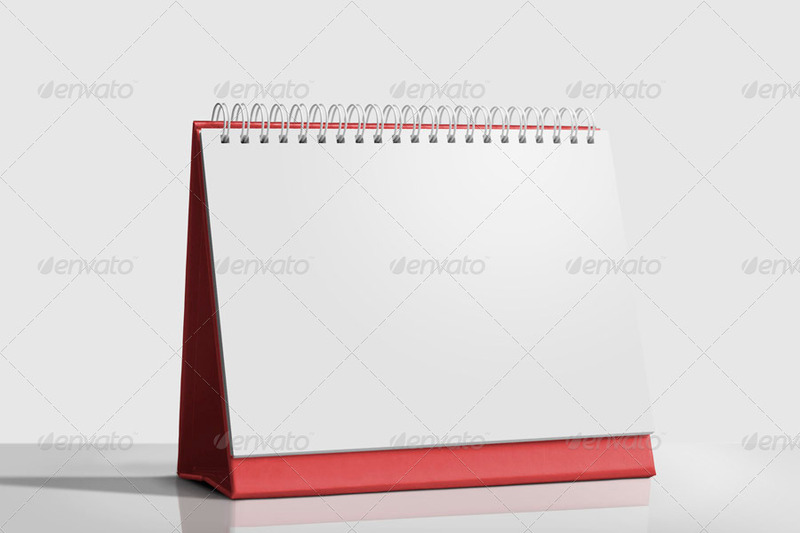 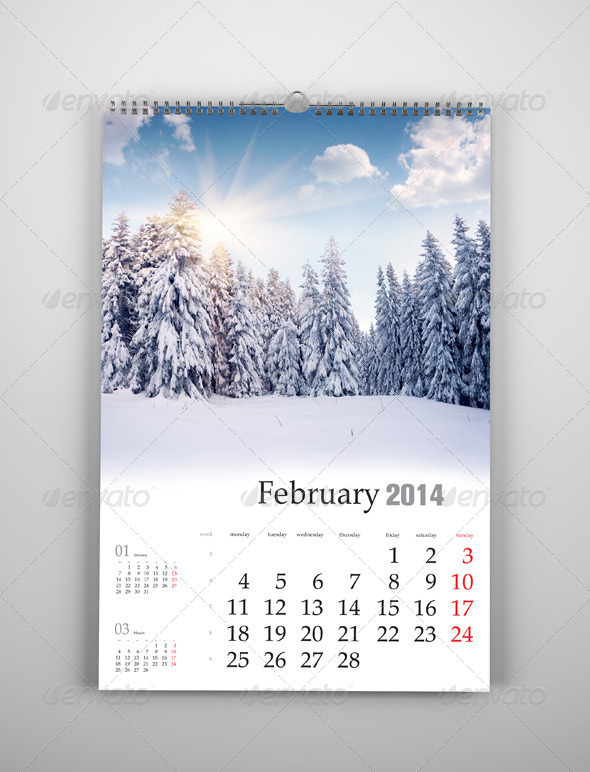 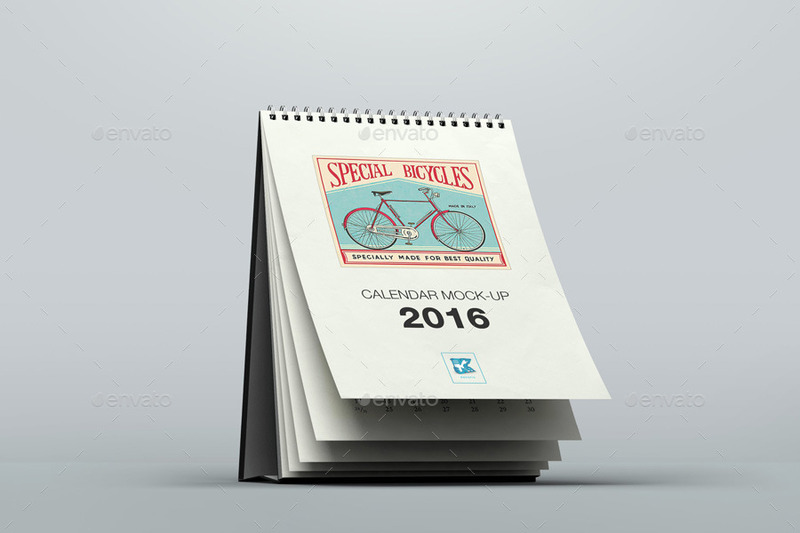 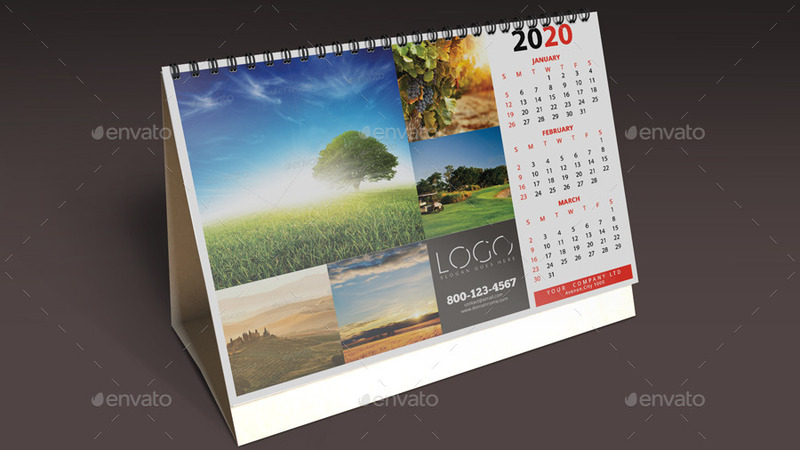 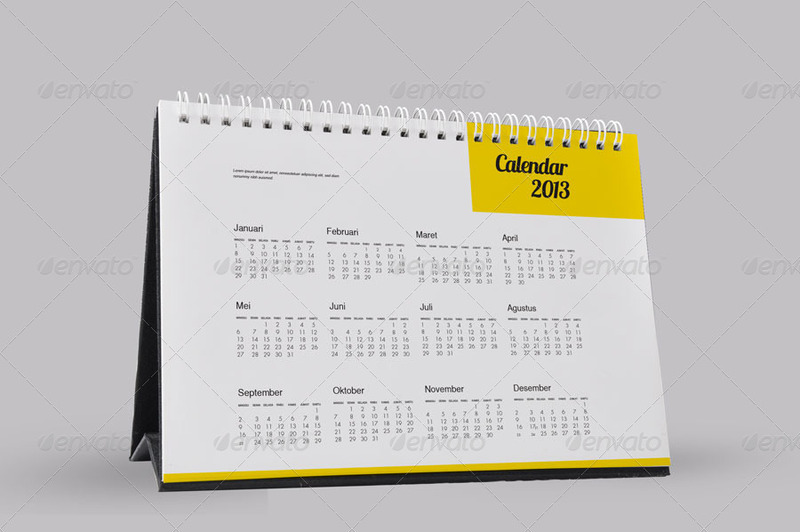 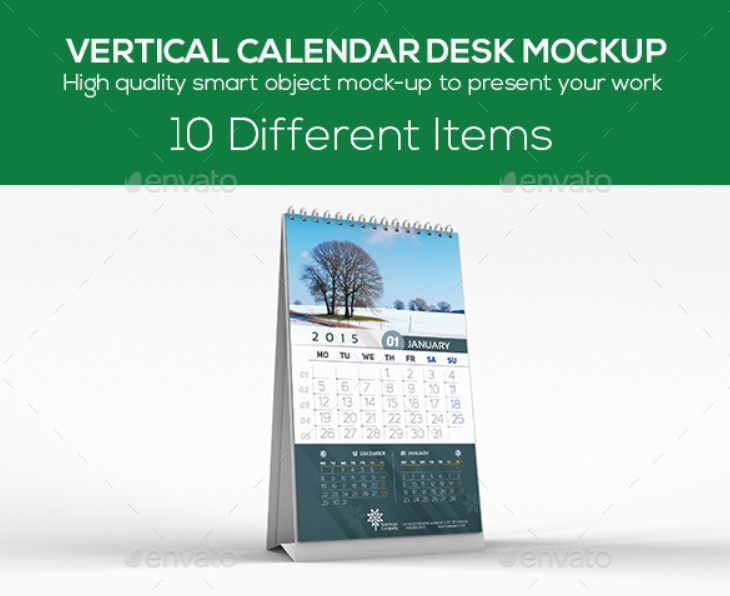 So, here is a collection of best PSD Calendar Mockup templates of several different varieties. 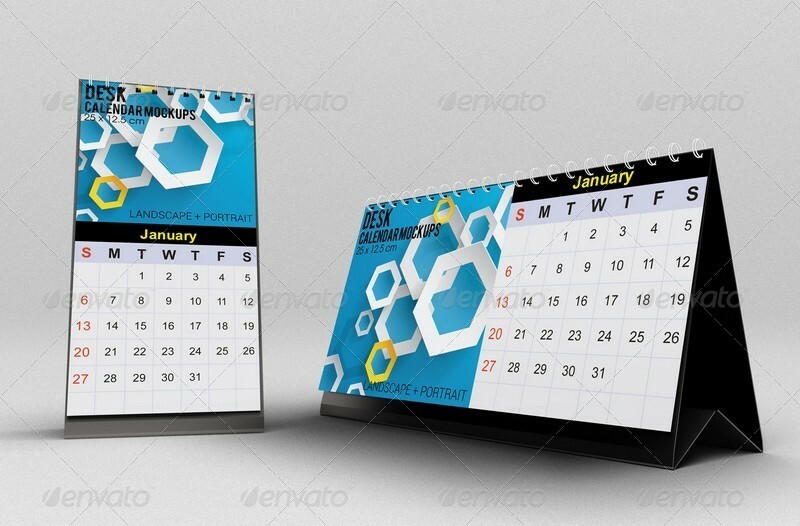 If you are in need of a Calendar Mockup then you have come to the right place, because in this post you will find various types of Calendar Mockups like Wall Calendar Mockup, Desk Calendar Mockup, Photorealistic Calendar Mockup, Horizontal Calendar Mockup, Blank Calendar Mockup, Vertical Calendar Mockup, Square Calendar Mockup and much much more. 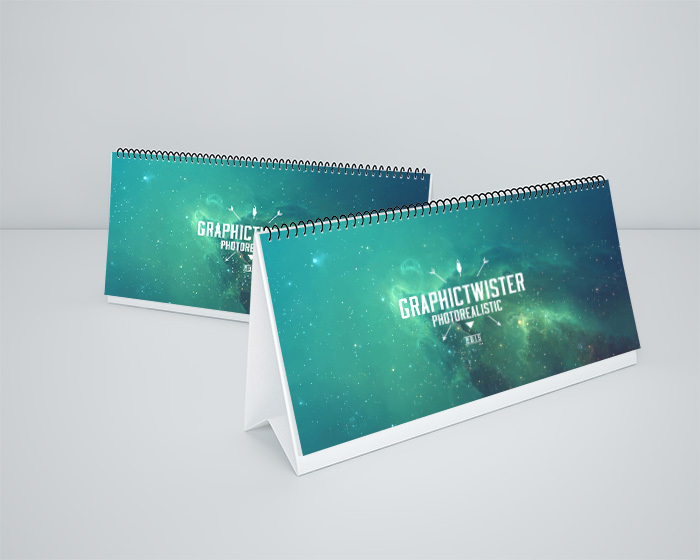 I hope that you would like this post and if you do, please like and share it with you friends and fellow graphic designers.